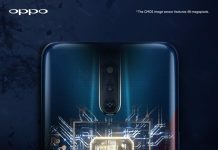 OPPO is starting to bring e-SIM support to the OPPO smartphones, and the company is collaborating with Durian Man to do so. 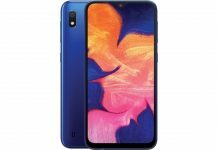 OPPO’s smartphone models starting from the OPPO F9 onwards will be getting the e-SIM feature meaning that users can actually use their smartphones with a virtual SIM, so they can skip going to physical stores to register for a telco plan. 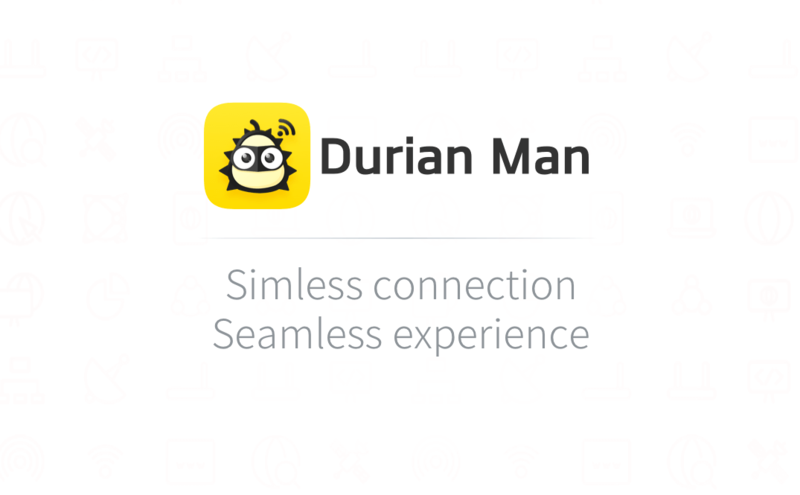 Users need to first install the Durian Man app which is available on Google Play Store and register for an account. Then, select a preferred mobile prepaid plan and scan either your identity card or passport, then proceed to make payment and select your preferred mobile number. Lastly, just activate the number and you’ll be eligible to use the e-SIM service. 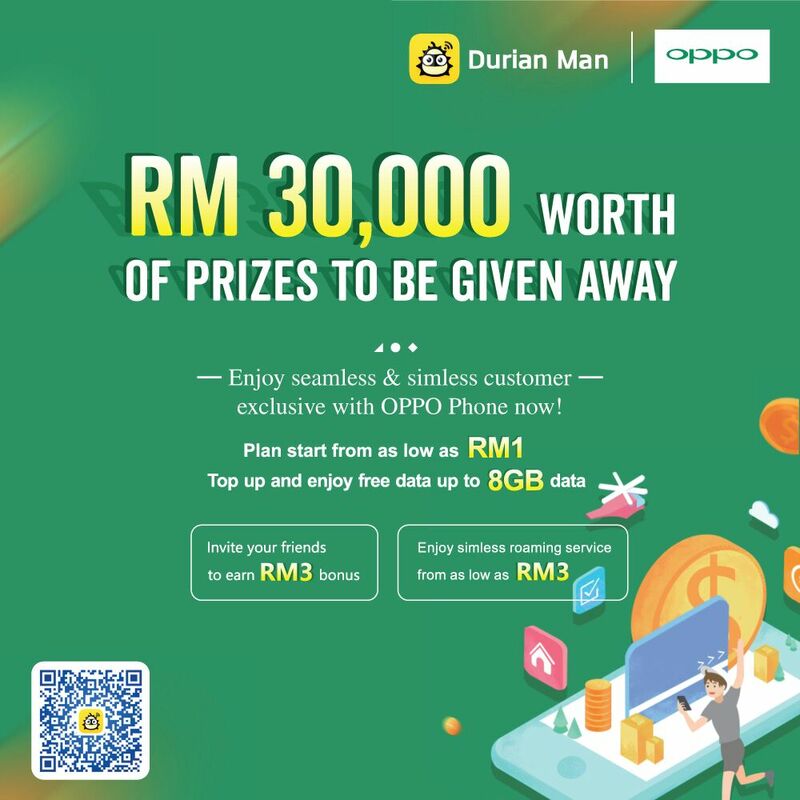 The prepaid plan offered by Durian Man also provides nationwide coverage and also offers international roaming from as low as RM3. 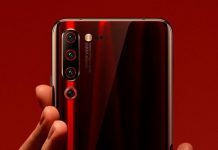 Other than that, OPPO is also offering the chance for their users to win prized worth RM30,000 from 5 December to 31 December. However, users will need to visit The Mines OPPO Concept Store, SS15 Subang Jaya Concept Store and Lowyat CS! 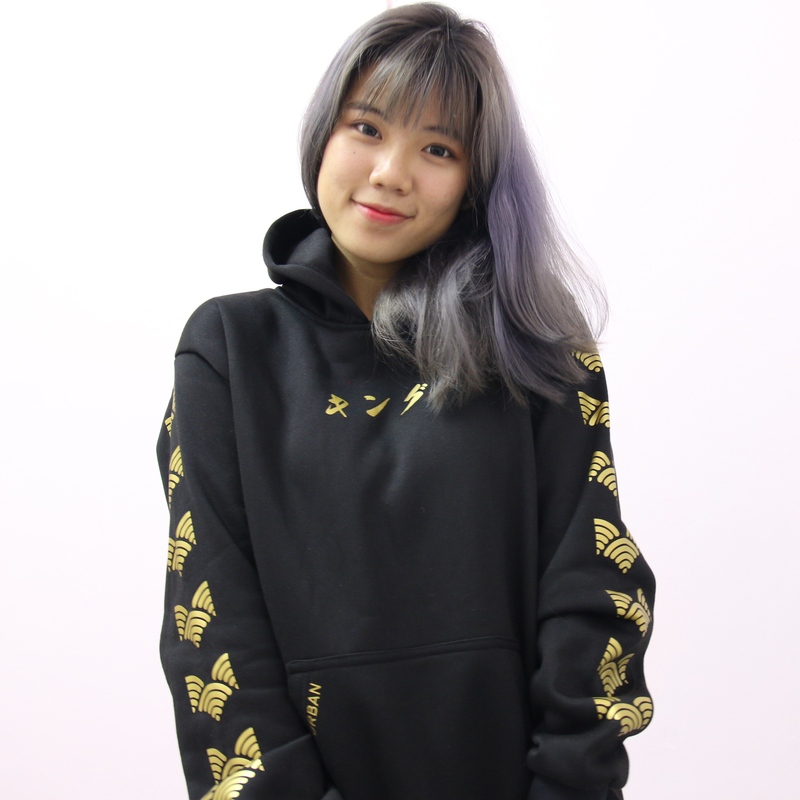 Concept Store to join the lucky draw contest, and in addition to that, users who invite their friends will also earn RM3 bonus.